How Often Do You Need a Chimney Inspection? You inspect your car’s tires for wear and tear and you inspect your AC unit to see if it needs a new filter. Chimneys often go under the radar when it comes to inspections, but how often do you really need to have your chimney inspected? There are several determining factors to consider when it’s time to inspect a chimney. You haven’t had your chimney inspected in a year or more. This is especially true if you use the fireplace often in the winter. 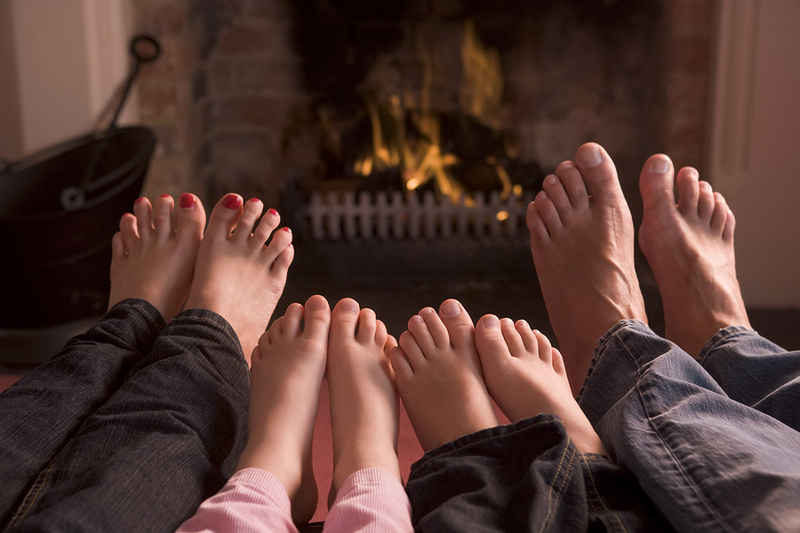 If you don’t use your fireplace, it’s still important to have your chimney that services the heating system inspected. You’re buying a new house. Not knowing the condition of the chimney is a risk to the health of your family and your home. You are having performance issues with your chimney or fireplace. Why do You Need an Annual Chimney Inspection? The purpose of a chimney inspection is to keep the chimney operating correctly. The inspection ensures that the chimney is free of obstacles that may impact its performance and ultimately result in a chimney fire or carbon monoxide leak. There are three types of chimney inspections. Level 1, Level 2, and Level 3. The video below from the Chimney Safety Institute of America further explains chimney inspection levels and what you can expect. 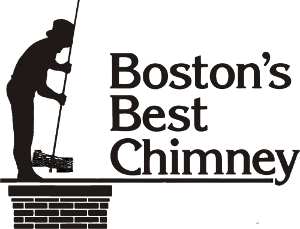 Homeowners in Boston can connect to Boston’s Best Chimney for reliable chimney inspections all throughout the year. Call us now: 781-893-6611.